Gaming is playing video games either alone or with others in person or online. You can play games either using a console model or on a personal computer. You can also share your experience by recording, commentating and uploading your videos online. Listen to TomCat teach you how to start your own gamer YouTube channel. Use your computer or a console and start recording your gaming. Are you just getting started or are you an expert? 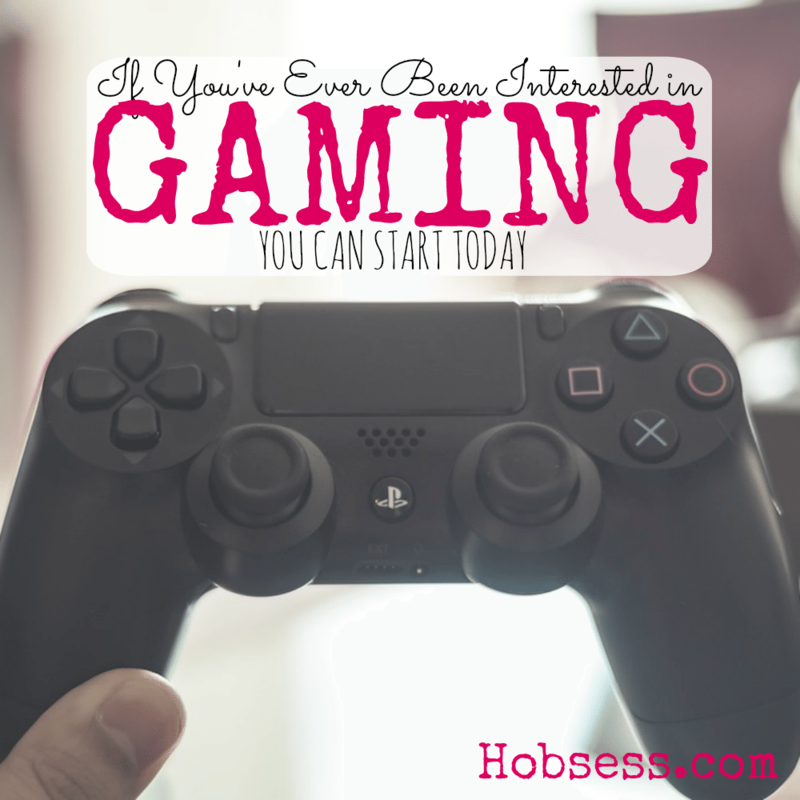 Get involved with others who share your interest and/or passion in gaming. Go to this Gaming Board, click “Follow Board” and then help us make this the best board on Pinterest! Follow Hobsess (Rev Crouse)’s board Gaming (TECHNOLOGY) on Pinterest.